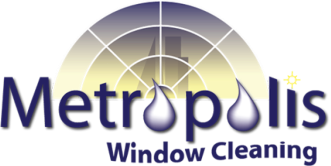 Metropolis Window Cleaning - Screen Repair & Cleaning - Metropolis Window Cleaning - Serving the greater Denver and Boulder area for all of your window cleaning needs. We provide the fastest and most effective screen repair & cleaning service in the Denver Metro area. We will leave you staring in awe at your new and sparkling screens. Torn screens leaving you unhappy? Accidents happen and whatever type of damage your screen has (from kids to pets), we can fix it. We will leave your screens looking brand new. No more built up dirt or bugs coming through tears or rips. Most screen cloth has a life span of about 7 to 10 years, depending on how much direct sun it gets and the quality of the cloth. The cloth will start getting a silver look to it which is the fiber glass starting to come through and at this point the material will become brittle. 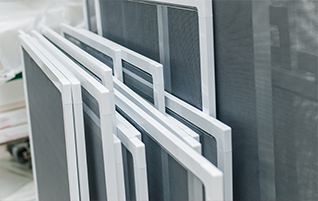 Depending on the quality and condition of your original frames we can remove the old cloth and replace it with a new screen cloth. We can also put in new pull tabs, new spline, and straighten out some slight bends in the frames at this time.